Joanny entered this gorgeous baby announcement for a baby boy. 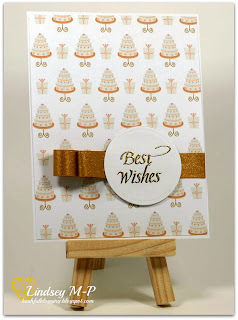 Please contact Deena to find out how to claim your prize from The Stamping Boutique! Thanks for playing, everyone! Our Embellish It! challenge runs for a few more days, so don't forget to play along! Do you like to dress up your cards? Accessorize and decorate your projects? Some do, some don't, but this week we should all try to EMBELLISH our creations! 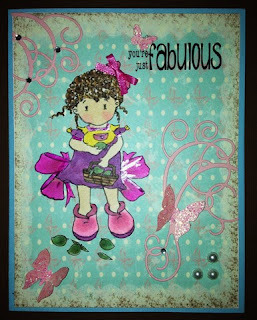 Try AT LEAST 3 Different embellishments: brads,pearls,ribbon,flowers,dew drops,punched elements,pins etc. 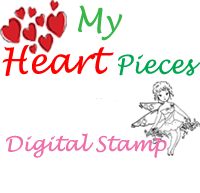 We have a wonderful new SPONSOR this week...MY HEART PIECES is generously offering 3 DIGI STAMPS of the winners choice! Drawing is my addiction, and it was started when I was 5years old. I just love fairy and anything related to fairy. I am a Day Dreamer. I always thinking about some images which can touch your heart. 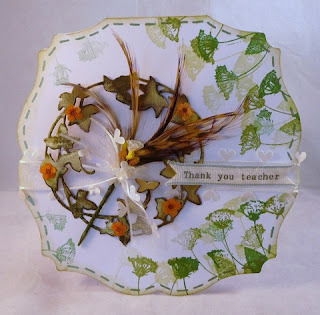 I love card making too and I started blogging near about 1-2 years. I never thought people appreciate my love of art. I am really happy to discover this blog land. We had the opportunity to use a few of the fabulous images that Priyanka has to offer in her shop too! Now it's your turn! Please leave us a direct link to your creations below! This is a gorgeous layout with an adorable baby foot charm! 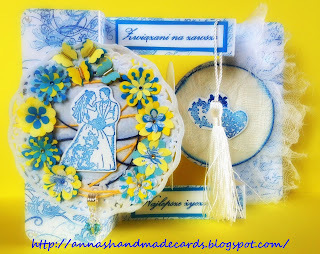 Evelina, please contact Deena about your terrific prize from her Etsy store, A Creative Need. It does seem to be a baby time of year!! 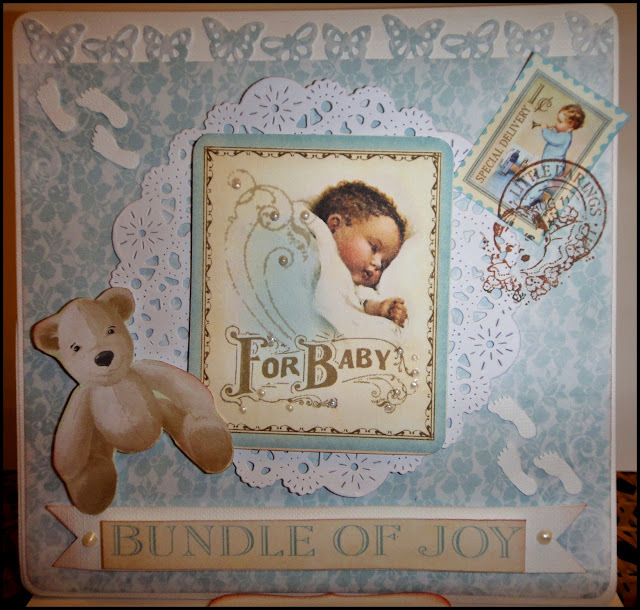 So this week, the Crafty Creations Challenges design team is creating baby themed projects - welcome baby, baby shower, or anything else baby-themed!! 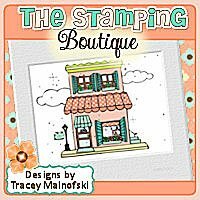 We are being generously sponsored by The Stamping Boutique -- Tracey is offering this week's winner a choice of three images from her store. Tracey Malnofski's resume reads like a who's who of the Stamping Industry. 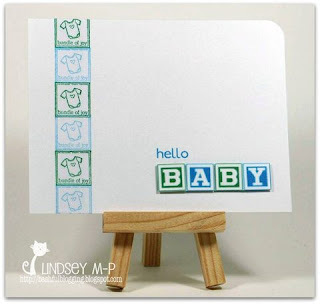 Besides being the owner and a designer for The Stamping Boutique, she's also a stamp artist for Unity Stamp Company and has also worked for InStyle Stamps, Squigglefly, and The Digi Shack. She's a professional artist and an active member of the Artist' Guild in her community.Tracey has quite a busy household with a husband, 3 teenagers, 5 mini-dachshunds and an Appaloosa mare. It's noisy, but she loves them all. Her "Boutique" has it all - fairytale, whimsy, sentimental . . . and Candy! 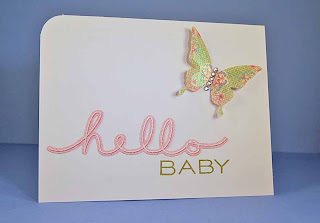 "The Stamping Boutique" is dedicated to quality products and original artwork. We not only provide wonderful digital images in our store, but also several lines of red rubber images. Our designers are chosen for their character and personality, as well as,their beautiful designs. We work hard to give you our very best. 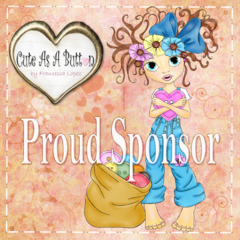 Thank you so much for having us as your sponsor this week. Juelmarie created this cute card using The Stamping Boutique image - Smoochie Baby Girl. She is cute in her pinkiness!! Okay, now it is your turn!! 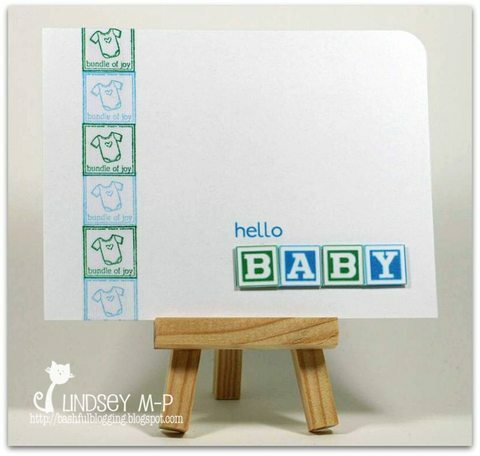 Create your baby project and upload it to for your chance to be entered to win the prize from The Stamping Boutique! Check back later today to find out last week's winner. How charming to see you all again! Welcome to this week's new challenge...CHARMS! 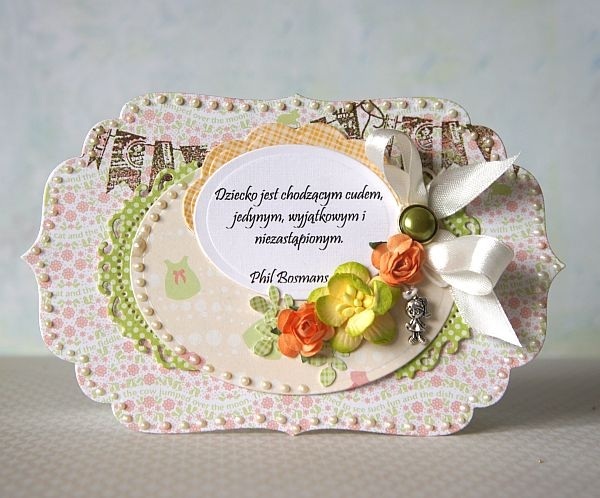 Use a charm somewhere on your projects! 30% OFF ALL IMAGES THIS WEEK!! Use code NEWDISCOUNT at checkout. 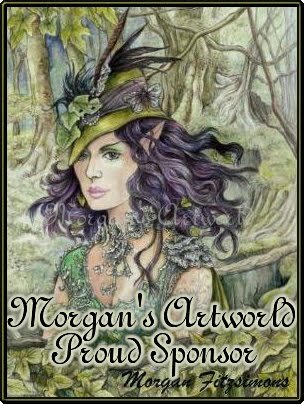 A Creative Need Digital Images began with a need to express my passion for art in a new way! own unique sketches. My drawing style is influenced by everyday moments and natural beauty, with the occasional flare for whimsy! 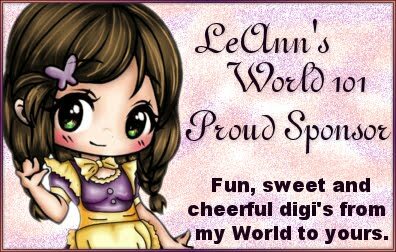 I am happy to be on this creative journey; sharing my art as quality digital stamp images with this creative community! 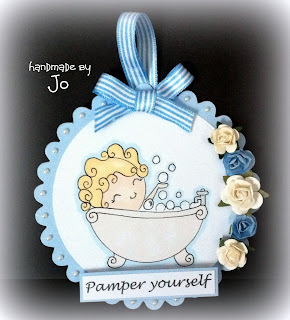 used my Bird Bath image, cutting it out and adding it to a beautifully shaped panel, suspended by a lovely leaf charm! colored my Little Jar of Flowers image and added a gloss finish! The papers are so pretty, and I love shaped cards, don't you?! I used my Hanging On Panda image to create this card of encouragement. I glued a small dragonfly charm directly to the paper. 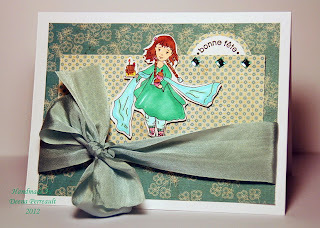 Sweet card for baby girl. created this sweet friendship card using Hugs for Kitty. Now it's your turn! You can use any image you like, but if you win and have used one of my images, you will receive 5 free images instead of 3! Don't forget to use the discount code for 30% off if you do choose to purchase an image! Have fun with this charming challenge! Leave us a direct link below. Thanks! Thank you to all who played in our Wedding/anniversary challenge! We have a WINNER! ANNA with this lovely and unique wedding card! Congratulations Anna! Please contact DEENA for your prize! JO is the random pick WINNER of our CIRCLES challenge! Thank you to all who played! We had so much fun seeing so many creative ways to use circles! Jo, please contact DEENA for your prize! Scroll down for this week's challenge! Can't wait to see what you all do this time! 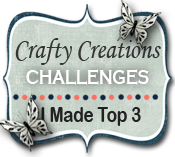 Welcome back to Crafty Creations Challenges! It's Lindsey hosting today, and this week, we are asking to see your wedding or anniversary-related paper-crafted creations. 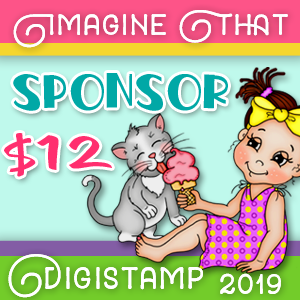 Our sponsor this week is Digital Paper Craft. Donelda is letting the image take centre stage on this terrific cut-front card. Lindsey (that's me!) took two of Siobhan's images to make patterned paper for a card suitable for a wedding or anniversary greeting. Jaime has added the sentiment right to the image for this anniversary card. 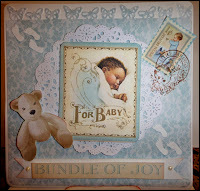 Juelmarie has used the Out of the box technique and some fussy cutting with the fabulous images from Digital Paper Craft! Now it's your turn! 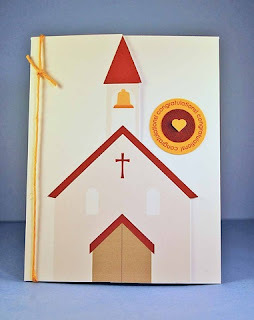 Link up your wedding or anniversary card or other paper-crafted creation below for your chance to win! And come back a little later today to find out last week's winner of three Fresh Brewed Designs images.